The other day was beautiful. 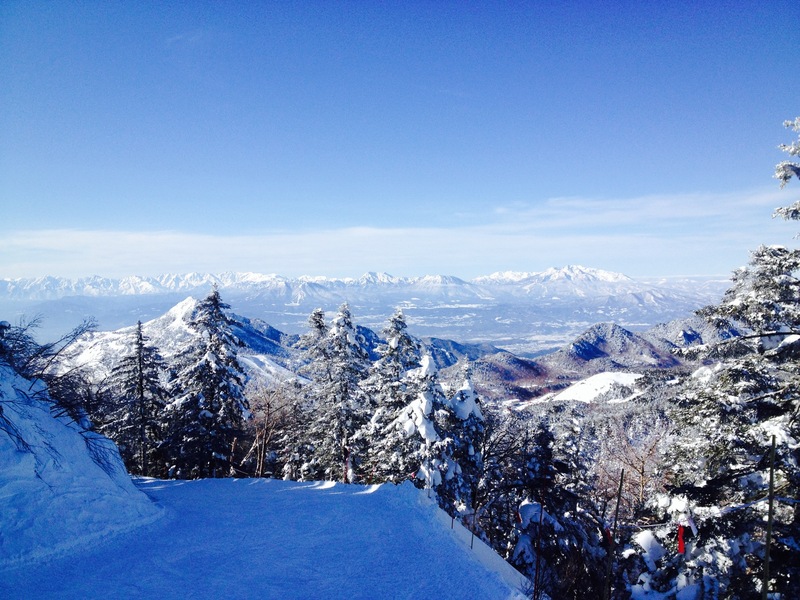 Riding up the lift at Yokoteyama Ski Resort, I was gazing at the mountains around me and thinking about how truly blessed I am. Never in my life will I have to worry about my basic needs being met. I know people who barely know where their next meal will come from. With that perspective, everything else is icing on the cake, a bonus that I don’t deserve. I get to ski everyday, travel the world, experience different cultures, meet interesting people and reunite with old friends. I am thankful for this opportunity. Yet it’s difficult to retain that perspective. It’s easy to focus on what I don’t have or look at other peoples’ accomplishments and feel like I’m missing out or not living the dream. It’s easy to worry about the future or be discontent with the present. But I’ve realized that life is more about attitude than circumstance. If it’s enough it’s always enough. If it’s not enough, it’s never enough. Whatever your it is, life is about learning to be content with that. Of course there is room for improvement and achievement, but if in our quest for more we forget to enjoy what we already have, I’m not sure we’ve gained anything. I’m now officially finished working at Shiga Kogen and moving to Sugadaira about an hour away to be a ski instructor. An old family friend owns a ski lodge there so I’m going to hang out with him, ski a lot (hopefully) and mix it up. I’m excited! 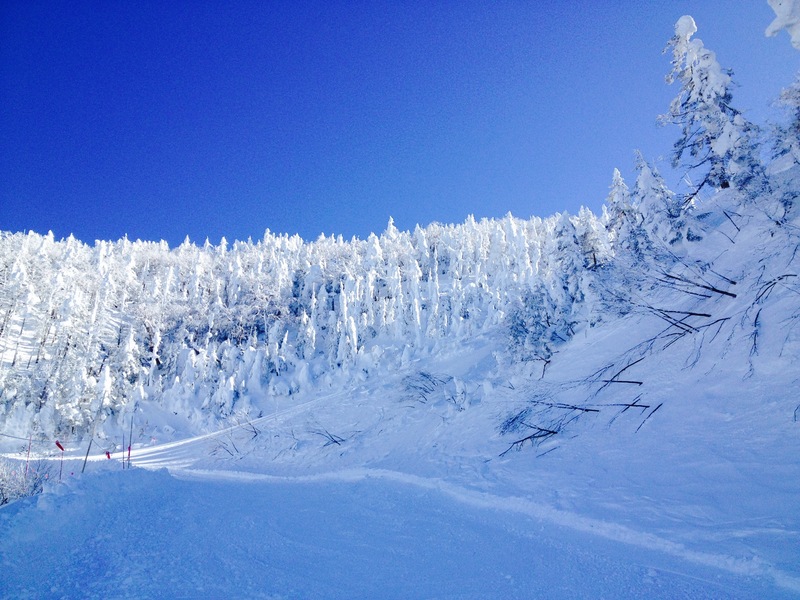 This entry was posted in Japan, Lessons, Thoughts and tagged Japan, Lessons, Nagano, Photography, Reflections, Shiga Kogen, Thoughts, Tolstoy by Daniel. Bookmark the permalink. I appreciate your thoughts. Especially when you live the life of the wanderer, it’s so hard to maintain a perspective that is eternal in scope, and thankful in posture.